The HCC Center of Excellence for Visual and Performing Arts is pleased to present Vanishing Point: Ten Thousand Miles of Photographs for Tempor, an ongoing collaboration between Photographer and HCC Adjunct Faculty, Scott Cartwright, and his wife, Art Director Jenny Lynn Weitz Amaré-Cartwright. Covering subjects related to traveling and exploring North America, the exhibition features original film photography about history, politics, and immigration—inviting viewers to dive into a variety of fields and encouraging self-reflection and awareness about the environment. El Centro de Excelencia HCC para Artes Visuales y Escénicas se complace en presentar Punto de Fuga: Diez Mil Millas de Fotografías para Tempor, una colaboración entre el fotógrafo y facultad adjunta de HCC, Scott Cartwright, y su esposa, directora de arte Jenny Lynn Weitz Amaré-Cartwright. Abarcando temas relacionados con viajar y explorar América del Norte, la exposición presenta fotografías enfocadas en historia, política e inmigración—invitando a los espectadores a sumergirse en una variedad de temas para fomentar la autorreflexión y crear conciencia sobre el medio ambiente. 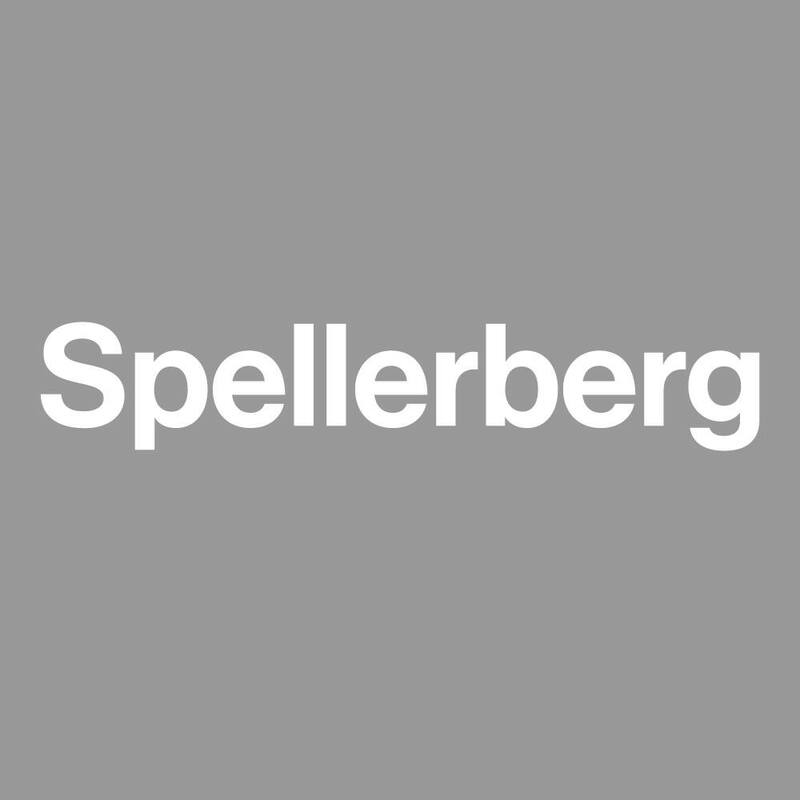 This fall, Spellerberg Projects presents an exhibition of photographs celebrating the first issue of Tempor, an independent travel magazine for adventure seekers in North America. 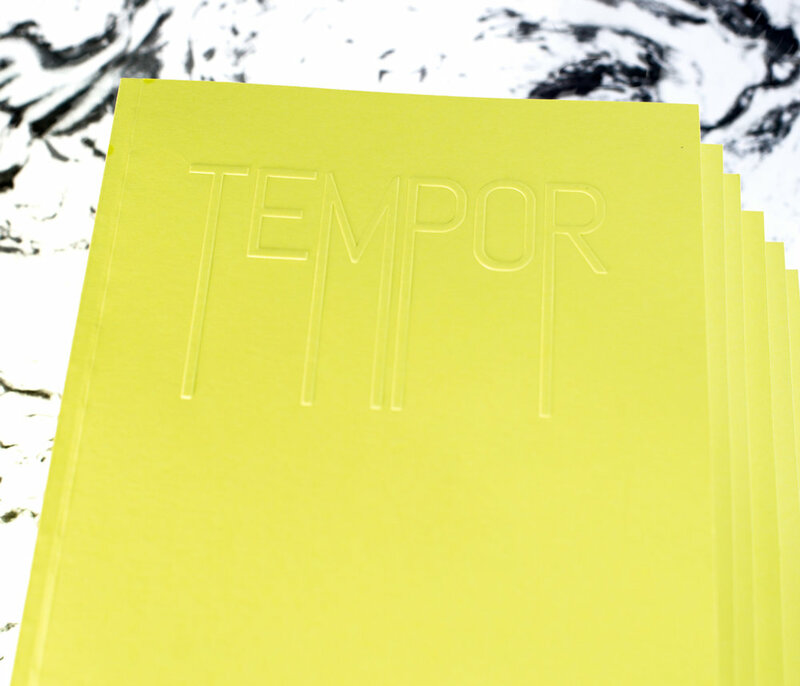 and Jenny Lynn Weitz Amaré-Cartwright, of Studio WAC, each issue of Tempor features original film photography and essays on history, politics, and immigration—inviting readers to dive into a variety of fields and encouraging self-reflection and awareness about the environment. October 6 - December 2, 2017. PLEASE NOTE: Due to severe weather, this event has been canceled. Please join us on Saturday, September 2, 2017, for a special Pop-up & Launch Party celebrating the first issue of Tempor, an independent travel magazine for adventure seekers in North America. 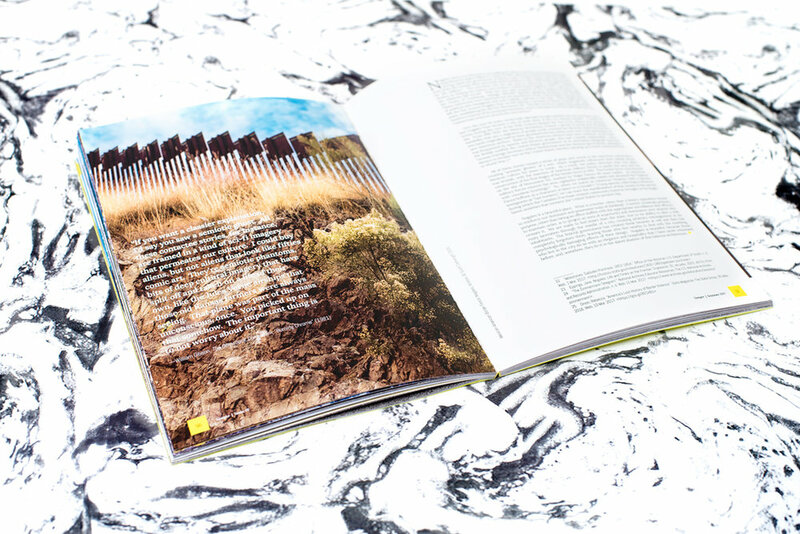 As part of a collaborative project between Houston-based creatives, Scott Cartwright and Jenny Lynn Weitz Amaré-Cartwright, of Studio WAC, each issue of Tempor features original film photography and essays on history, politics, and immigration—inviting readers to dive into a variety of fields and encouraging self-reflection and awareness about the environment. In partnership with TOMO Mags, the event will take place at Feliz Interiors, a boutique in Houston featuring local designers and world-renowned brands. Guests will be able to meet the publishers, purchase the magazine, and enjoy light refreshments. Those planning to attend should RSVP by August 31st at hello@tempormag.com.